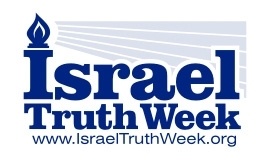 (see also) Israel Truth Week, Aug 5/14: VIDEO: Victory at London Ribfest! Thank you. 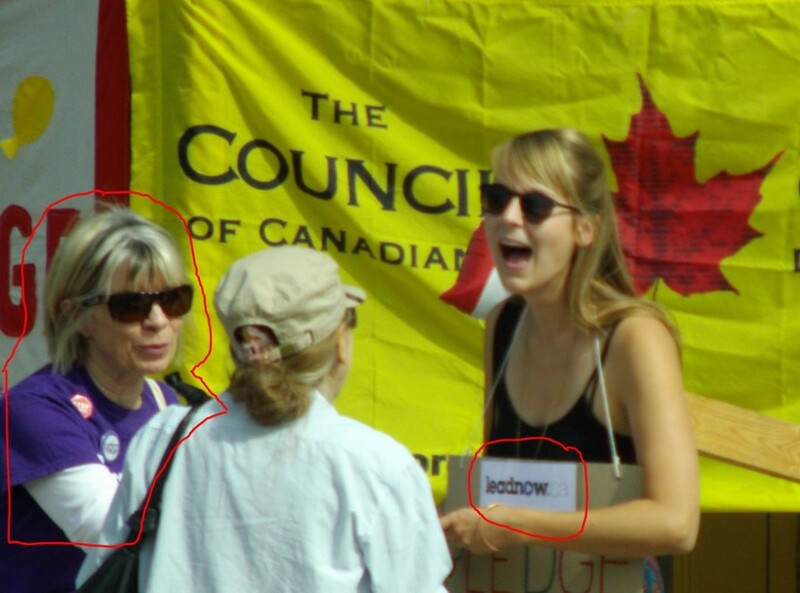 Yesterday (Sat, July 26/14), at an Israel Truth Week-organized vigil, nine Christians and four Jews faced off with 300 Hamas supporters in London, Ontario while police refused to separate us and then abandoned us to be intimidated and bullied. The slideshow below tells the story, from the arrival of the first few pro-Hamas’rs to the virtual takeover of our location on a traffic island to the end when police arrive after the danger is over and the discovery that my car had been keyed. The pro-Hamas side had a rally planned for 5pm at the northwest corner of Victoria Park at Richmond Street. We took up position across the street on a traffic island. 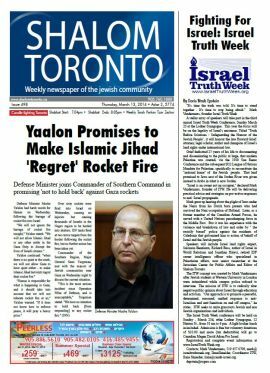 Our goal was to protest Hamas’ sole responsibility for the deaths of Arab and Jewish civilians; to send a message that we will not be intimidated by the anti-Jew violence in Canada and Europe; and to expose the false ‘occupation’ narrative. As soon as we started setting up the pro-Hamas Arabs and their leftist apologists (I photographed one in an ‘Occupy London’ Tshirt) crossed the street for the specific purpose of confronting us. 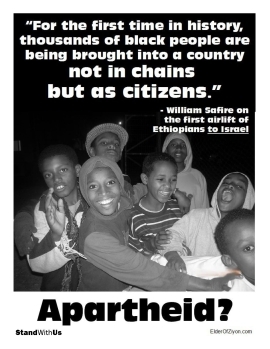 As one of our number pointed out, it was analogous to land-rich Arabs trying to purge little Israel of her Jews. The Hamas side had the entire park to use, but they couldn’t bear the thought of Jews and their allies using a tiny piece of land on a traffic island. MARK: I’m Mark Vandermaas, the organizer for the pro-Israel side. These people have crossed the street to try to intimidate us and I’d appreciate if you’d tell them to stay on their side of the road. OFFICER: They’re free to go anywhere they want to protest. Just because you got here first, it doesn’t mean this is ‘your’ side. MARK: Great; does that mean I can tell my people to cross the street and confront them on the other side? OFFICER: Well, no, I don’t think that would be advisable. MARK: So, have you told them that? OFFICER: I just got here two seconds ago. At one point, someone from our side whom I didn’t know got hold of my Israel flag and started walking down the middle of the street, taunting the Hamas crowd. I ran out to convince her to get off the road for her safety and our good name. A police van showed up, but by that time I had my flag back and was on my way back to the island. I didn’t see any police for the remainder of the protest; they left us alone to be harassed and intimidated while ever more pro-Hamas’ers crossed the road to try to crowd us off the traffic island. I’ve been there before…in Caledonia, where the police tried the same nonsense, abandoning us to be intimidated and assaulted by violent native militants and their leftist friends. Undoubtedly emboldened by the lack of police, motorcyclists flying ‘Palestinian’ flags repeatedly raced recklessly down the road, their engines screaming as the Hamas side cheered. It seemed that at any minute their engines’ would explode into pieces but, alas, it was not to be. 2. LONDON: Saturday, July 26, 5pm, near NW corner of Victoria Park. Israel Truth Week counter-vigil against pro-Hamas rally organized by Canadian Palestinian Social Association. Bring Israel & Canadian flags. ITW founder Mark Vandermaas will be leading. He can be reached at mark@israeltruthweek.org/519.457.0709. Please arrive by 5pm sharp if possible. 3. TORONTO: Sunday, July 27, 2pm, Queen’s Park (UPDATED: RALLY WILL TAKE PLACE ON THE SOUTH SIDE, AT THE FRONT OF QUEEN’S PARK). Canadians For Israel Freedom & Democracy Rally. Multi-speaker event, including ITW founder Mark Vandermaas. Bring Israel & Canadian flags. Make signs with positive messages. See media release below. Please arrive at 2pm sharp if possible. 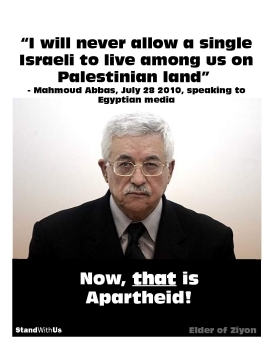 The rally is planned to occur 24 hours after Al Quds – an Iranian Islamist group calling for the death and destruction of Jews and the Jewish Homeland – is scheduled to speak at the same location. 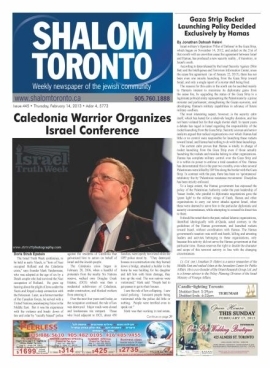 While the Al Quds Group are asking for blood and death, Canadians for Israel are coming together to pray for peace, truth and co-existence and hold a peaceful, positive rally. 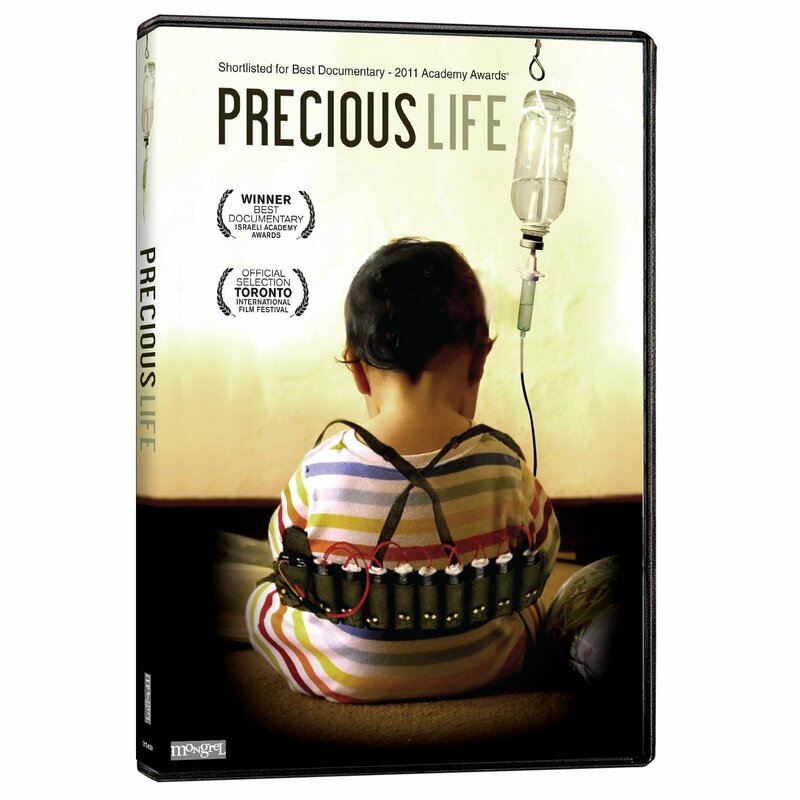 ‘Precious Life” is a documentary film about an Israeli doctor who saves life of Palestinian child whose mother then says she supports suicide bombings. [Trailer/info]. ADMISSION: Free, but donations to the children supported by Canadian Friends of ALYN Hospital gratefully accepted. Canadian income tax receipts issued. It’s time the other side of the story was told. It’s time to stand together. It’s time to stop being afraid.